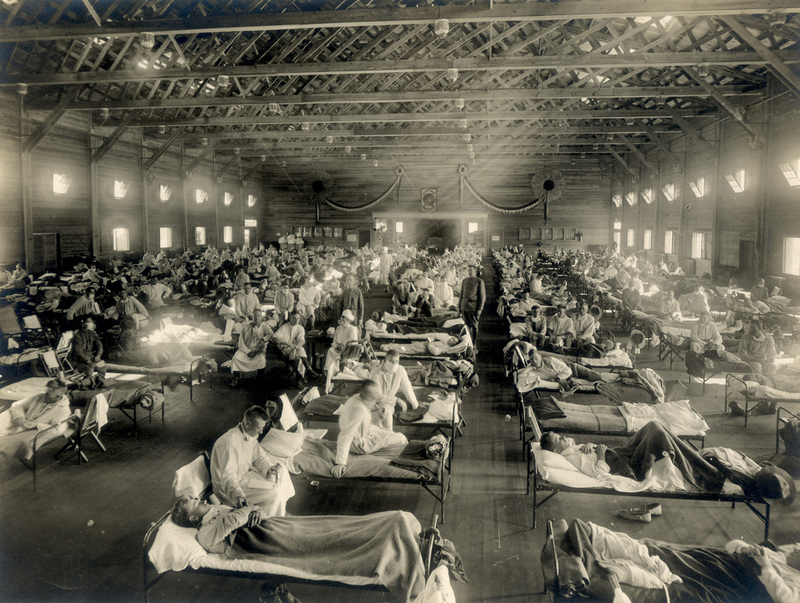 The “Spanish Flu” killed an estimated 50-100 million people during a pandemic 1918-19. What if the story we have been told about this pandemic isn’t true? What if, instead, the killer infection was neither the flu nor Spanish in origin? 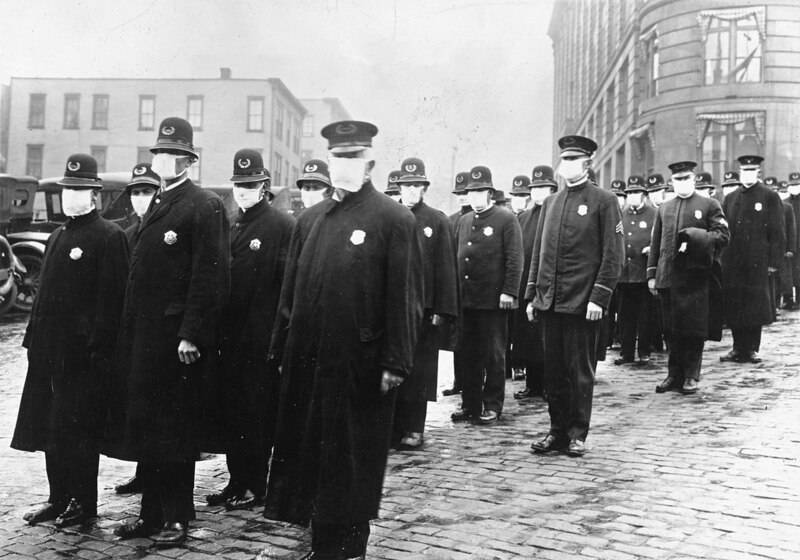 Newly analyzed documents reveal that the “Spanish Flu” may have been a military vaccine experiment gone awry. In Part 1, I asked if medical products made in horses may have played a role in the new disease which killed millions worldwide in the pandemic of 1918-19. I explore that possibility in this second article.